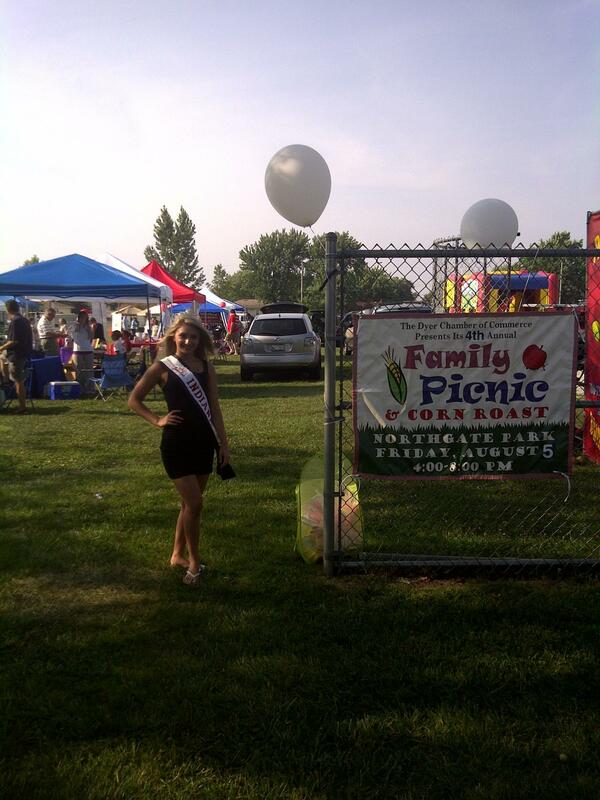 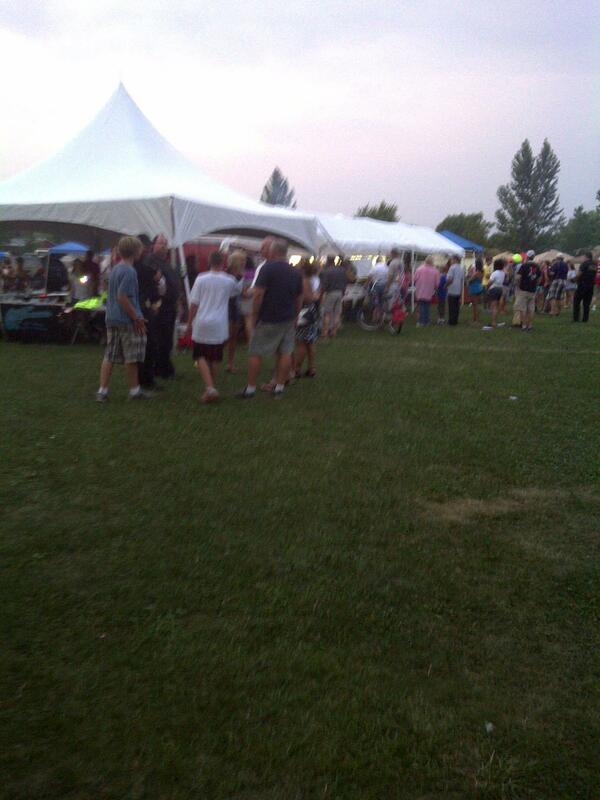 The Dyer Summerfest took place June 8th-12th 2011 and Shoshana was excited to spend the day with family and friends! 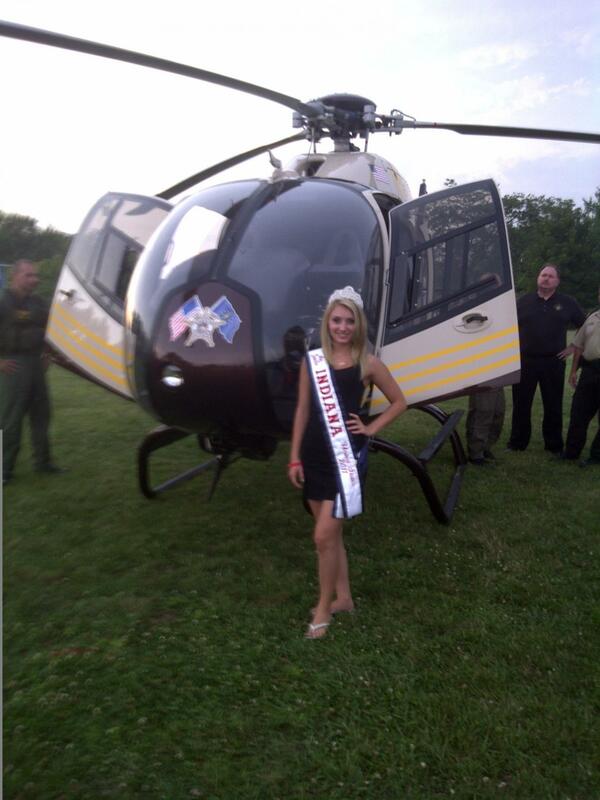 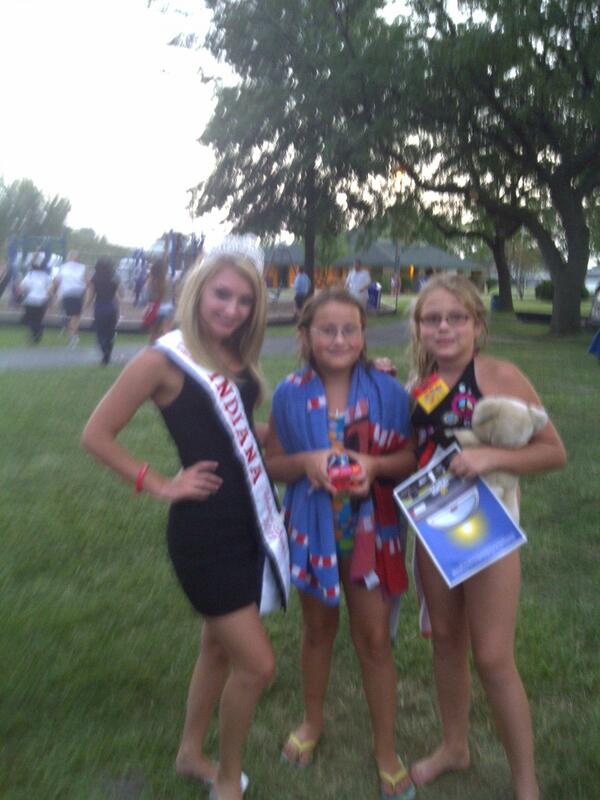 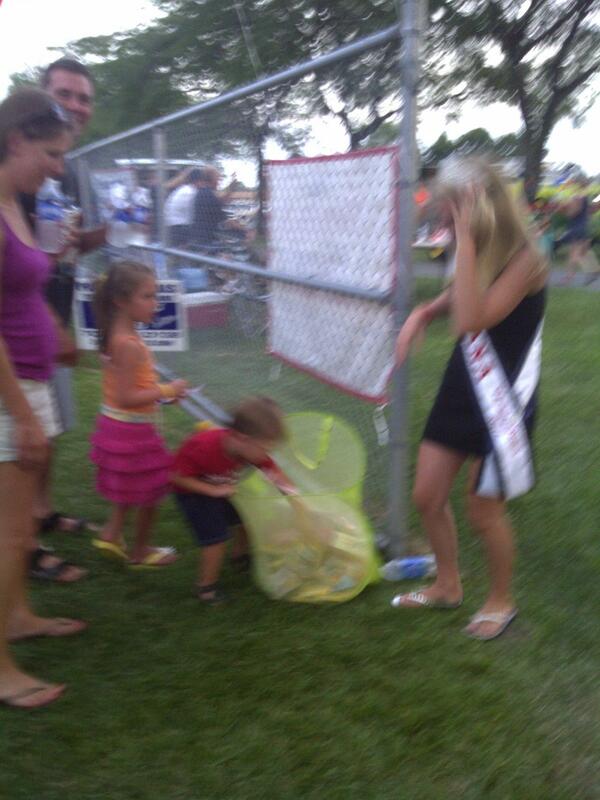 She was able to give away free prizes to kids attending the fest, meet with policemen, firemen, and even state troopers! 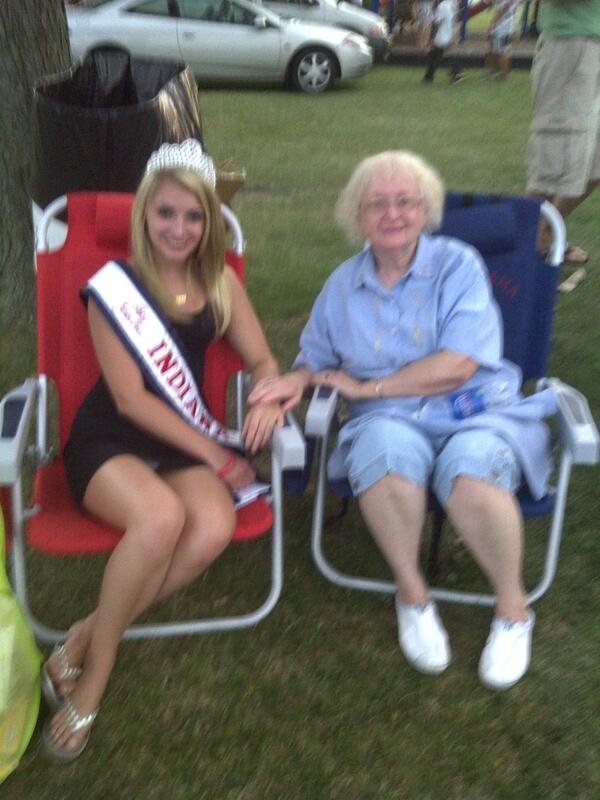 She was happy to be able to have such a great day in her hometown.